Here we have provided some very basic steps to take when you are considering buying life insurance. First ask yourself; “How much coverage do I need, for how long and what can I reasonably afford to pay?” Keep in mind, the main reason you purchase life insurance is to cover the financial effects of an untimely death. Also keep in mind that there can be living benefits to a policy, depending on the type of policy and riders that may be attached to your policy. Next learn what kind of policies will meet your needs and pick the one that best suits you. Then choose the combination of policy, premium and benefits that emphasizes protection in case of early death, the benefits in case of a long life or a combination of both. 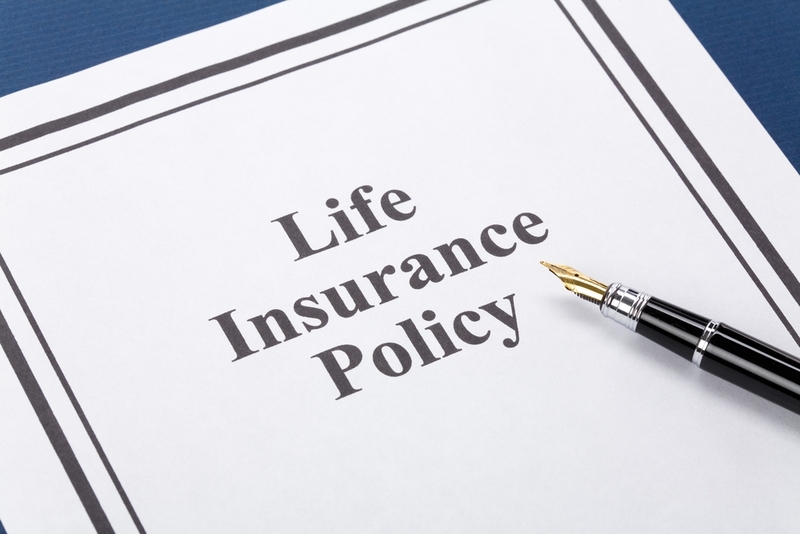 Finally, unless you have extensive knowledge within the life insurance industry, it makes good sense to talk to an agent about different types of policies that may be available to you. Ask about all of your options! For more complete information, please us at SaintBlaiseGreco@yahoo.com or feel free to call us at (570) 401-6008. How Much Social Security Will I Receive?